Don’t miss any of our articles from April. Catch up now with our Monthly Best – April 2015 recap. 1. 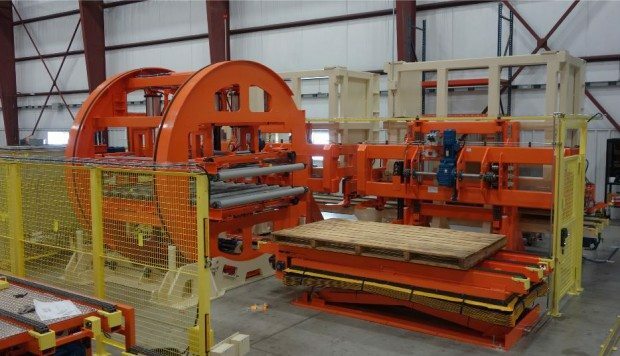 Automatic Handling International Inc.
Automatic Handling International, Inc. is a worldwide manufacturer of custom handling and packaging systems, serving leading companies in the pulp and paper, tissue and towel, nonwovens, fiberglass, agriculture, stone, and steel industries. In 2002, Automatic Handling transitioned from AutoCAD® 2D development tools to the SOLIDWORKS ® Professional 3D design platform. According to Media Group Manager Nathan Pienta, Automatic Handling upgraded from 2D to 3D to improve design accuracy and efficiency, choosing SOLIDWORKS for its ease of use, large-assembly capabilities, and extended suite of integrated solutions. 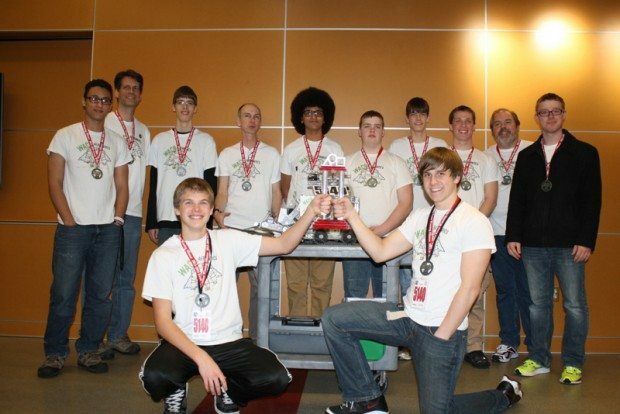 The Troy, Ohio based WACO Aerobotics; a US First FTC (First Technical Challenge) high school robotics team recently competed in the West Virginia State Championship where they swept many of the top awards including the Promote Award(60 Second Video Promoting FIRST), Winning Alliance Team Captain(Undefeated robot runs the entire day), and the First Place Inspire Award (Best overall team at a tournament, robot, notebook, outreach, and gracious professional acts of helping other teams). 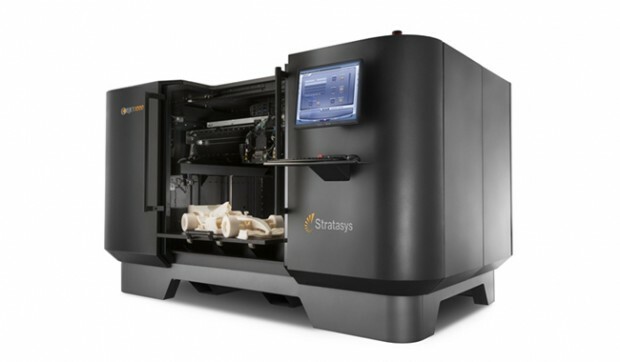 Introducing the new Objet1000 Plus the World’s Largest Mult-Material 3D Printer. Maximize your productivity and quickly achieve ROI with the Objet1000 Plus 3D Production System. Its multi-material capabilities, substantial throughput and ultra-large build tray get your jobs done faster, smarter and with more precision. Based on PolyJet™ technology, this versatile system enables engineers, manufacturers, designers and universities to 3D print any design, no matter how complex or detailed. A collaboration between American and Israeli researchers has produced a prototype of a new type of body armor inspired by the flexibility of fish scales and other naturally occurring imbricated body armor. The armor prototype was designed to maximize the wearer’s ability to move unencumbered while providing significantly more protection than standard Kevlar body armor. We’re pleased to announce the winners of the 11th annual Extreme Redesign 3D Printing Challenge. This worldwide contest gives students in secondary and post-secondary educational institutions the opportunity to redesign an existing product or to create a new product that improves how a task is accomplished. Entries were evaluated based on creativity, being mechanically sound and being realistically achievable. Networking with hundreds of professionals. Legendary! This is merely amazing! Not just high quality, but also valuable information. And that is unusual to come by these days! I need to claim that I am really impressed and also will surely return once more if you maintain the high quality and also value of the content at this degree, or even acquire it on the next degree. Sincerely, from the bottom of my heart, thank you for your time! God bless!